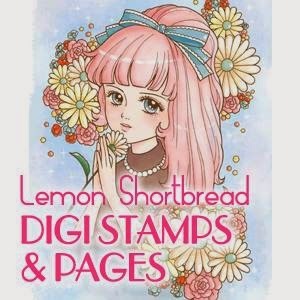 Our First Sponsor is: Lemon Shortbread who is offering 3 Images from their store. 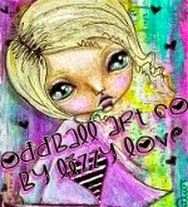 Our Second Sponsor is: Oddball Art who is offering 3 images from their store. Our Third Sponsor is: The Stamping Boutique who is offering 2 images from their store (or 3 if a TSB or Glitterbabe image is used). 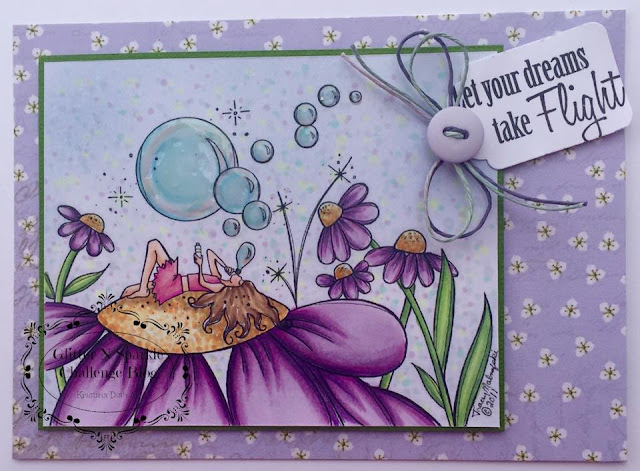 For my card this week I have used the Bubble Fairy from The Stamping Boutique. The image is coloured with Copics and I really did try to keep it CAS.... honestly I did! The sentiment is from a Papertrey Ink set.